Tools exports orders – one per line. Hold "Control" key to select multiple fields. Possible values: Order Meta; Order Shortcode. If field’s "Type" is set to "Meta", enter order meta key to retrieve (can be custom field name). If it’s set to "Shortcode", use Booster’s Orders shortcodes here. Tools exports orders – one item per line. 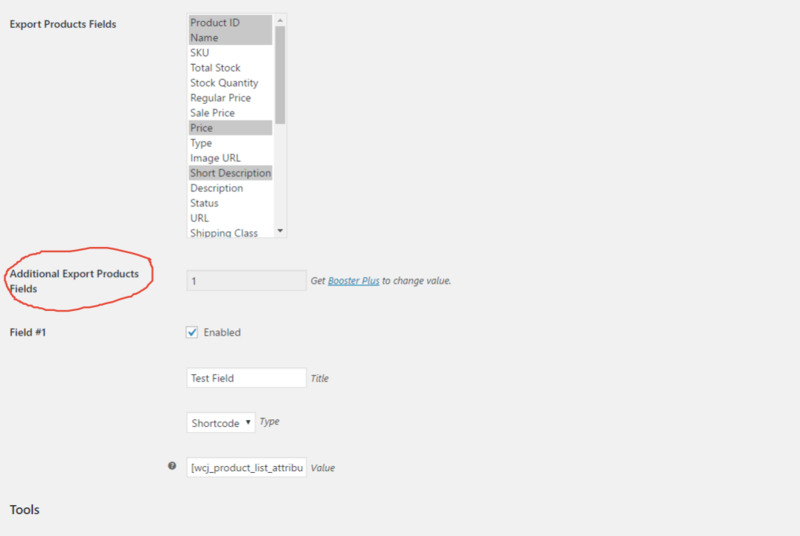 Possible values: Order Meta; Order Item Meta; Order Shortcode; Product Meta; Product Shortcode. If field’s "Type" is set to "Meta", enter order/product meta key to retrieve (can be custom field name). If it’s set to "Shortcode", use Booster’s Orders/Products shortcodes here. 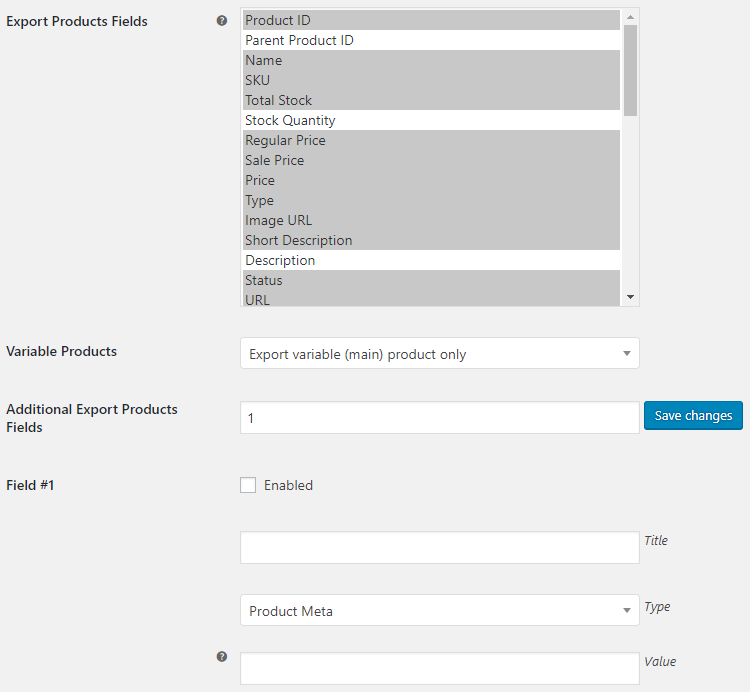 Possible values: Export variable (main) product only; Export variation products only; Export variable (main) and variation products. Possible values: Product Meta; Product Shortcode. If field’s "Type" is set to "Meta", enter product meta key to retrieve (can be custom field name). If it’s set to "Shortcode", use Booster’s Products shortcodes here. Tools exports customers from WordPress users list. Tools exports customers, extracted from WooCommerce orders. Go to “WooCommerce > Settings > Booster > Emails & Misc. > Export”. 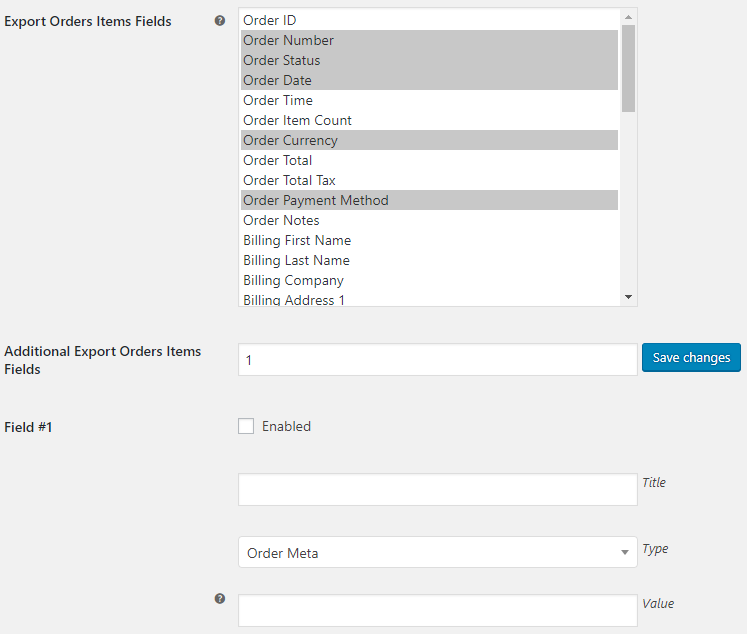 In “Export Orders Options” section, set Additional Export Orders Fields to 2 and click “Save changes”. Now if you open the “Export Orders” tool (in “Booster Tools > Export Orders”), you will be able to export it to CSV and/or XML. Now if you open the “Export Orders” tool (in “Booster Tools > Export Orders”), you will be able to export it to CSV and/or XML. Please note that even if PDF document was not created for the order, the link will still be produced. 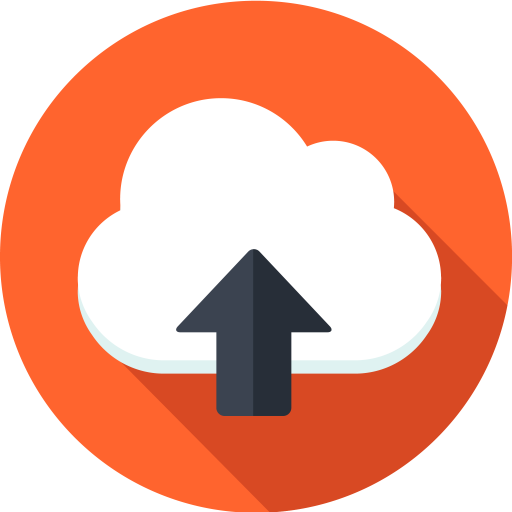 Also please note that by default, links to PDF documents will be only accessible to users with administrator or shop manager user role. You can modify that with “Allowed User Roles” option in “WooCommerce > Settings > Booster > PDF Invoicing & Packing Slips > Display & Misc.”. Export tools does not work. For example, a clic on “Download CSV” button (“Export Orders tab selected”) makes a html file without orders data. Could you please try installing development version – we made some changes to the module. The development version is here – http://booster.io/dev/. You will need to uninstall the old version first (don’t worry your saved settings won’t disappear). Please let me know how it went. 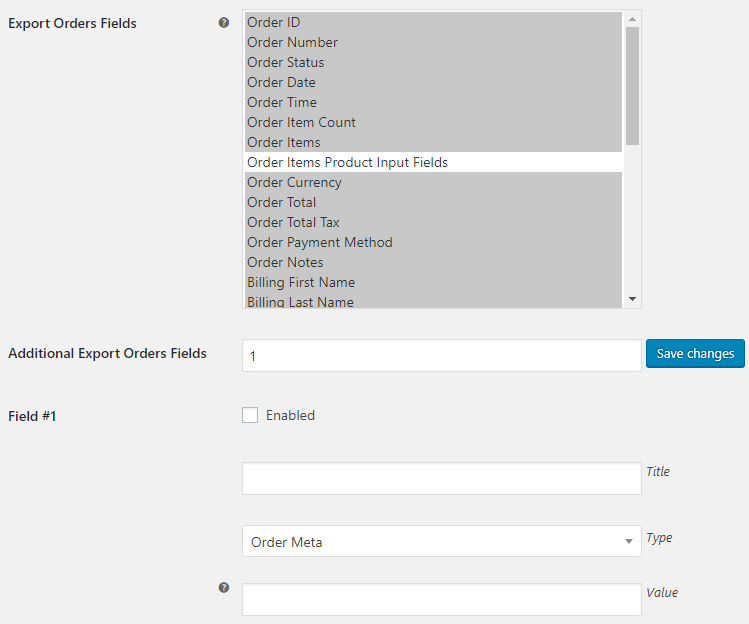 Is it possible to add the product input fields to the export order? I need the fields to fill the orders. The “Order Date” field is blank in both the Orders.csv export and also in the Export Orders Tab (before you download). Yes, we know about this bug. Already fixed – please download the development version 2.5.7 here – http://booster.io/dev/. You will need to uninstall the old version first (don’t worry your saved settings won’t disappear). Is there a way to add custom fields to the orders, too? Sure, no problem. Please download the development version here – http://booster.io/dev/. You will need to uninstall the old version first (don’t worry your saved settings won’t disappear). And please let me know if it works as expected. Title: How did you hear about us? If using meta, please add underscore symbol before field id, i.e. _order_wcj_checkout_field_1. 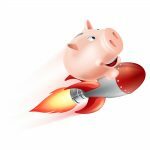 Can you confirm that I must delete the Booster plugin or the Booster Plus plugin (or both) before installing the development version (entitled Woocommerce-Jetpack-Master ). 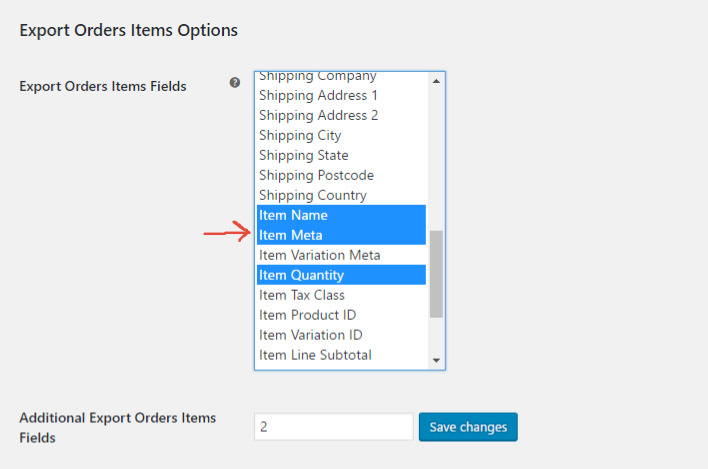 In the “Export Order Items Options”, the “Item Meta” option (https://snag.gy/slHauP.jpg) throws the data across several columns, which then throws out the order of the following columns. The solution would be to add it last in the list. I guess I could do this by unchecking it form the default options and adding it as a custom field. But what do I use for “Type” (Order Meta?) and what do I use for “Value”? I’ve tried everything and scoured your site, but I cannot work out what generates the Item Meta data. Can you document how to use the product the “items products input fields” have used _wcj_product_input_fields_local_1 but with no success. Is there a way to export the order items (or orders or products,…) not by order date but by a date set on a custom checkout field? Hi, Is it possible to add a column for SKU ID when exporting an list of orders? I’ve tried added an extra item, short code for SKU, but it shows no value after export. I\m wondering if it’s possible to arrange the order of the columns of the csv that is exported? Obviously this is an easy task that can be done in Excel but I’m trying to automate and reduce manual tasks. Is this controllable? Perhaps by arranging the fields in the desired list in the export settings? I have purchased Booster plus and need to be able to export Order Items Post Meta. It looks like this should be possible but my values are not working. I have a plugin which adds Order Item Post Meta to the order for a Pickup Location. I have added an Additional Export Orders Items Field and given it the Type ‘Order Item Meta’ and a Value of ‘_pickup_location_name’ which I got from orders using Store Toolkit. It exports a Column with the name I gave it but no values. Can you help? Can you check if the value really exsists? By that I mean try exporting your products directly from Produts page (by clicking export) with “Export custom meta?” option enabled. This will show all post meta with keys on the first row. Hi! Purchased the upgrade and it’s very helpful. For order exports, is it possible to export the shipping country field as the full name rather than 2-letter abbreviation? The Export Tools are only useful for me if there is also an “Import Tools”, to import all the exported data. But I can’t seem to find the module that is doing this… please help! Such an awesome plugin! I was able to pull customers’ s names and emails! Keep up the great work!